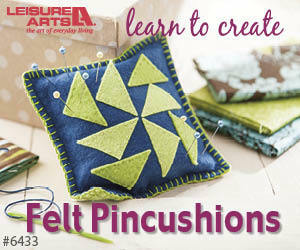 Welcome to Telecast Thursday where I'm continuing my series on hand embroidery with the Lazy Daisy stitch. This hand embroidery stitch is great for creating single flower petals or can be combined to create actual flowers. It's easy to do, but very effective and you'll find lots of uses for the Lazy Daisy stitch, so let's get started!